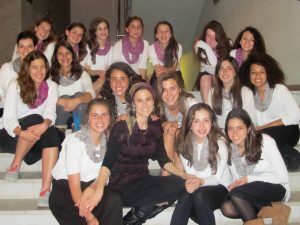 The intensive Jewish studies program which emphasize the relevance of Torah to modern life as well as a high level of secular studies are the pillars of the Jennie Sapirstein Junior High and High School for Girls in Ramot, Jerusalem, which has a wide variety of bagrut majors, including: art, history, Arabic, drama, biology, chemistry, sociology, physics, and literature. Personal responsibility is stressed, with students assisting in curriculum planning as well as writing the bylaws of the school. The school has established unique programs with the goal of creating a lively and flexible environment for its heterogeneous student body. There are classes designed for gifted students. Since it is a community public school, the institution is obliged to accept all students. The students hail from varying socio-economic, academic, and religious backgrounds. The school’s aim is to provide each student with the opportunity to recognize her abilities, to realize her potential and to progress both individually and as part of the group. The school boasts an exceptionally high level of parental involvement and community volunteerism, in keeping with the Ohr Torah Stone philosophy of striving toward tikkun olam. 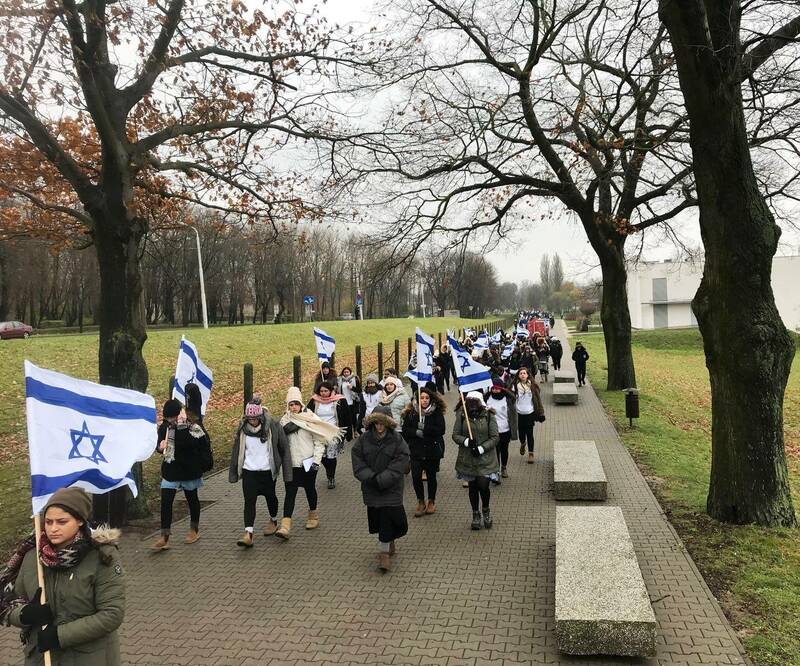 Like all OTS high schools, the Jennie Sapirstein school aims to develop Jewish young adults who are proud of their faith and their observance, who can express their beliefs in an articulate manner, who are responsible and active citizens of the State of Israel.